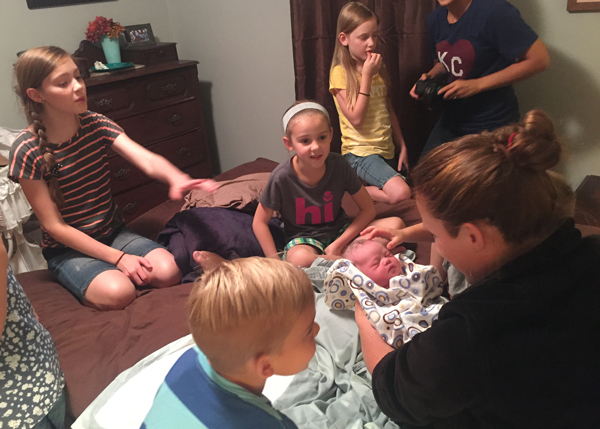 "I believe birth is a sacred event designed by God..."
Growing up as the oldest of five children there was a new baby in our house every couple of years until I was almost 13. My own mother was a pioneer for natural birth and breast feeding beginning in the 1960s. My youngest sister was a vaginal breech birth! Even at 12 years old I knew that was an accomplishment in the medical community. My mother taught me so much about speaking up for myself and my own babies as my husband and I started our own family. I married my best friend and love of my life. By our five-year anniversary we had three beautiful, spunky children. Each birth was a learning experience especially since they were all born in a hospital with an obstetrician. 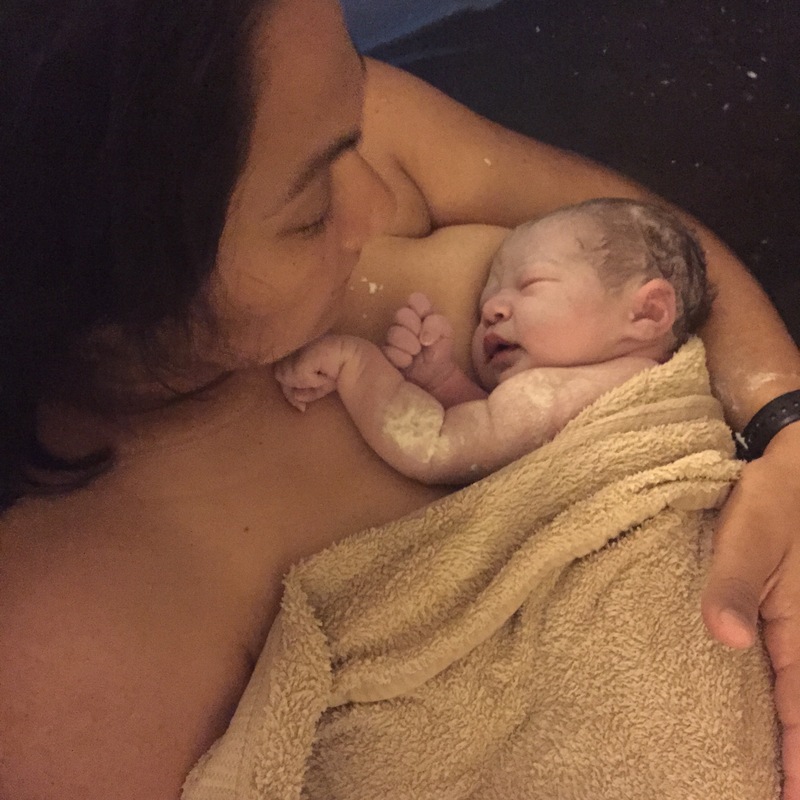 Following the birth of my third baby a dear friend began passing along information for me about midwives. The light bulb went off in my brain and in my heart: the continuity of care given by midwives made complete sense for normal, healthy pregnant women. 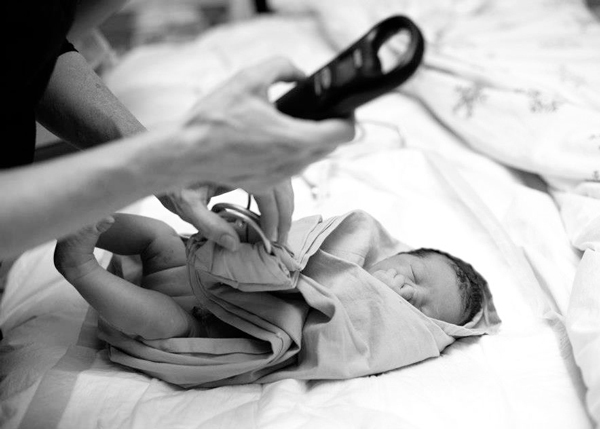 With my fourth pregnancy I switched to a group of midwives. The difference in the care that I received with them was amazing. I had to take more responsibility for my nutrition, exercise, sleep and life style choices. My kids felt more involved in this pregnancy and my husband loved the personal relationship that we established with two of the midwives over an eight month period. Around this time I began hearing about doulas. Of course I had a doula for the birth of my fourth baby who is now one of my closest friends. My passion for serving women during pregnancy, childbirth and the initial postpartum period became a reality as various friends and family began asking me to be with them during childbirth. 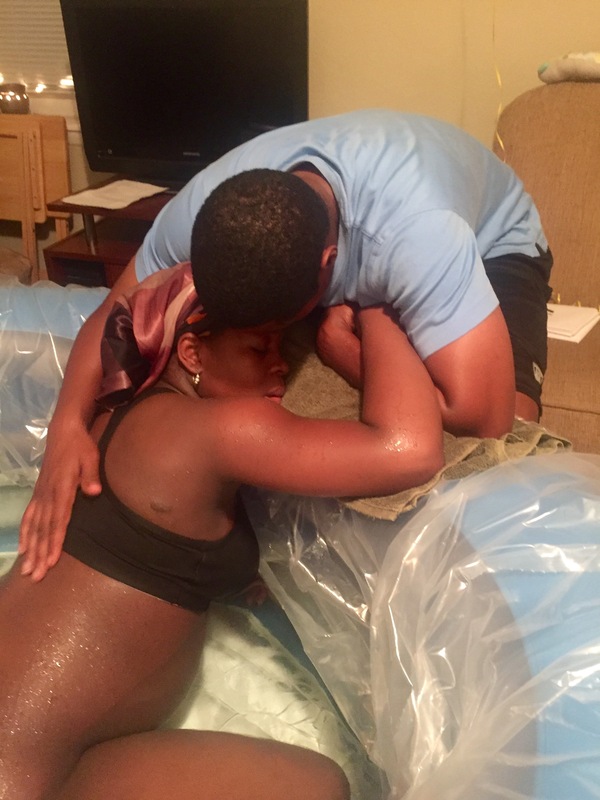 Because I believe that birth is a sacred event designed by God, and love caring for women in pregnancy and childbirth, I decided to become a home birth midwife and pursue my desire to see mothers birth and babies born in an environment that honors them, affirms their dignity, and nurtures the whole family. It is a privilege to be a part of this miraculous transformation of so many lives. With each baby of my own (I had two more children after I became a doula), I committed to breast feeding for longer than the 6 month period recommended by the American Academy of Pediatrics which has now changed to “at least a year.” Interestingly, the World Health Organization recommends breast feeding for two years and beyond. In 1990 I graduated from Sweet Briar College in Virginia with a degree in International Affairs and a minor in Spanish. Supporting women in childbirth began for me upon completing the Doulas of North America (DONA) certification in 1998. 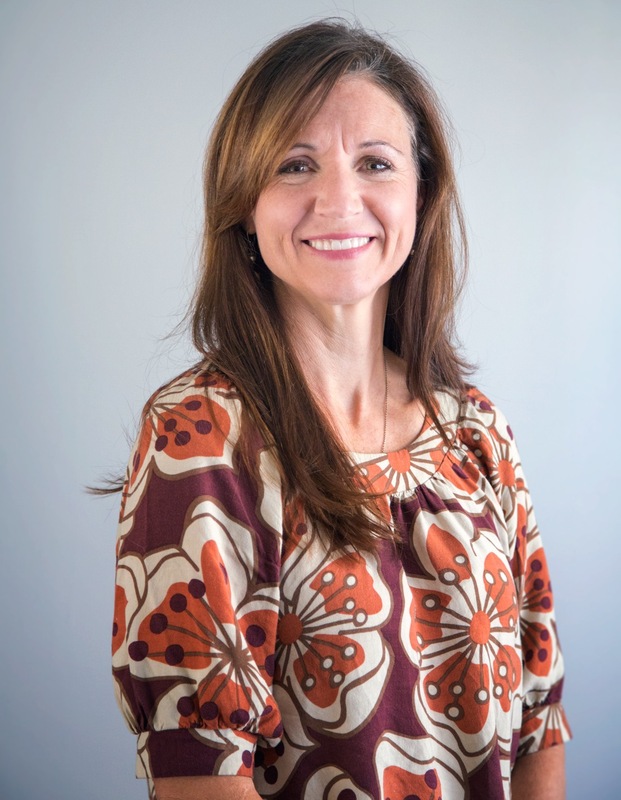 As a Certified Doula, my practice expanded to most of the area hospitals and births centers located in Northern Virginia, Washington D.C. and Maryland. As an apprenticed trained midwife, my clinical instruction began in July 2010 and was completed in December 2012. My preceptors were both CNMs and CPMs. 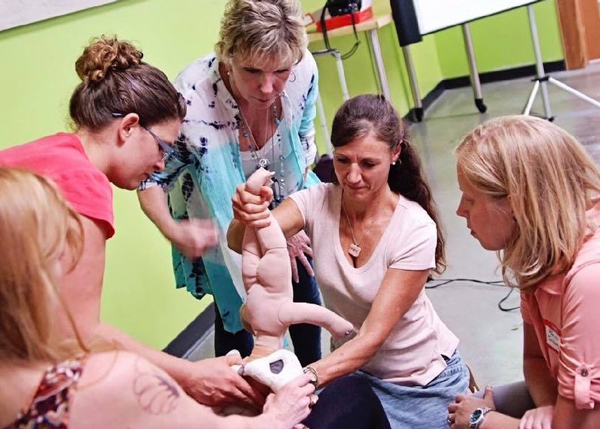 I am certified in Neonatal resuscitation and Adult/Pediatric/Infant CPR. My education continues by attending midwifery conferences and pertinent workshops. My memberships are with Missouri Midwives Association and Kansas Midwives Association as well as the Midwives Alliance of North America. 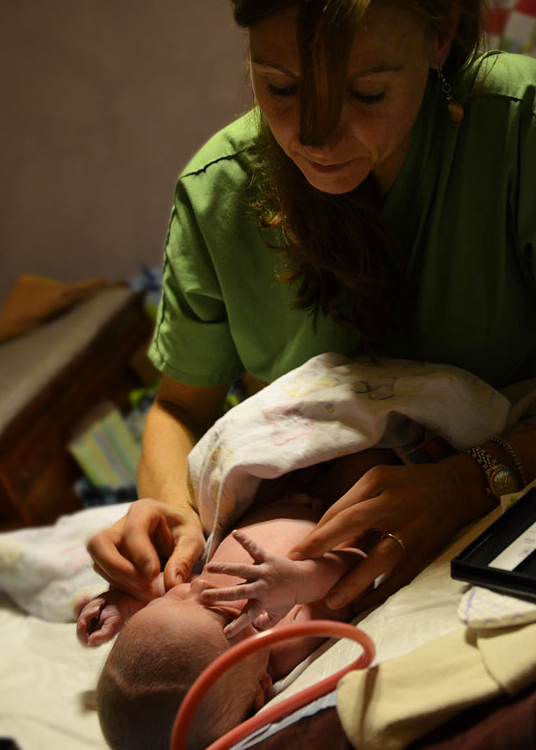 I voluntarily adopt the MANA Standards and Qualifications for the Art and Practice of Midwifery. My practice guidelines are based on the MANA Core Competencies for Basic Midwifery Practice. I am grateful for the opportunity to serve you. "Thank you for helping us through this amazing journey." 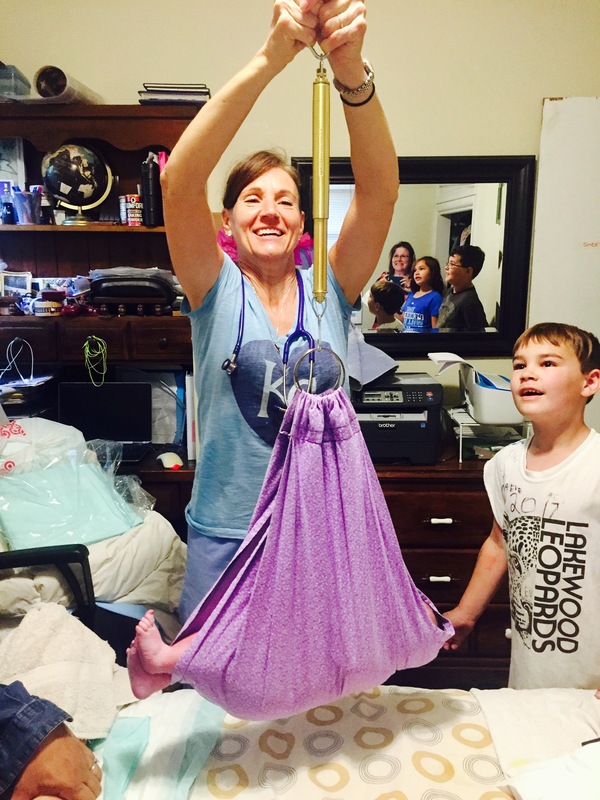 Traditional Home Birth Midwifery Services for Metropolitan Kansas City.